I love this product! 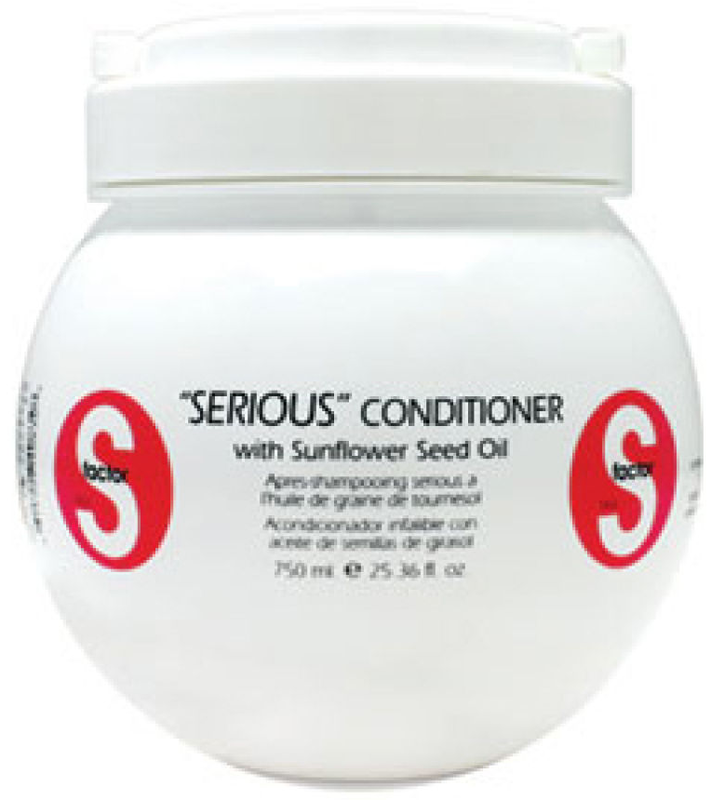 It uses ingredients like hydrolyzed silk, sunflower seed oil, amino acids and more to heal your hair, repair and prevent split ends and hydrate your damaged and dull locks. It smells like peppermint, but it isn't strong. A little goes a long way with this product so you will only have to buy it once a year if you are using it once a week. 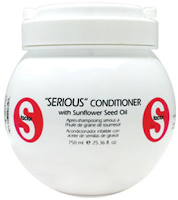 All you do is shampoo your hair and then instead of using normal conditioner put TIGI S Factor "Serious" Conditioner on your hair focusing it on the ends of the hair. Clip your hair up for 5 minutes or so and then wash it out. It's that easy! You will see a dramatic difference after the first use. My only gripe with this product is the packaging. The pot is fine until you are almost out of your product and it's difficult to get it all out. Otherwise it's a great product with great ingredients and it gets the job done.